Mitch Horowitz, editor-in-chief of Tarcher/Penguin Books, returns in this episode to discuss the life and Great Work of Paul Foster Case (1884 – 1954). 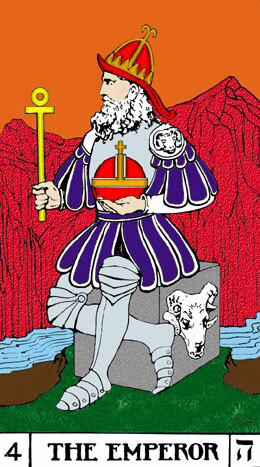 Case was one of the preeminent teachers of Tarot and Hermetic Qabalah in the 20th century. 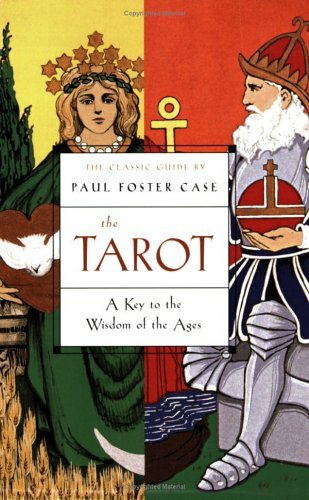 His masterful work, The Tarot: A Key to the Wisdom of the Ages, stands as one of the greatest books on the Major Arcana to date. Our conversation covers Case’s early life in the greater Rochester, New York area, his musical abilities, self-reliance and self-education, interest in the Mysteries, his work with Tarot and other occult subjects, and the organizations that he built to disseminate the Wisdom. In studying the life and Work of Dr. Case, Mitch extracts the important detail that we must be scholars in the same tradition in order that occult subjects are treated with the reverence they deserve. And as the Interior Nature. Are but a single Way. There thou shalt find me. This is the key to the mystery of the sacred letters. And hold thy thought to meditate thereon. To some aspect of my being. In the Occult of Personality Membership Section, Mitch Horowitz has graciously provided the chapter on Paul Foster Case (as a PDF) from his excellent book Occult America. Join now to receive access. I’ve listened to this program several times and have found much direction from it. 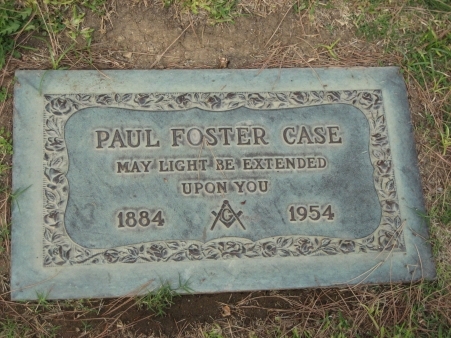 The discussion on the life and works of Paul Foster Case was a most well researched and fascinating story. Thank you for sharing this information. Among the various characters, the references to Claude Bragdon, Michael Whitty, and of course Ann Davies, the talk has been most inspirational. Say little and do much. Indeed. You’re most welcome, Richard. I’m grateful that you appreciated the interview! Thanks so much for this! I have been a student of B.O.T.A. and have learned so much from Paul Foster Case’s books, and the lectures of Ann Davies. Any future info is much appreciated.